With the cool autumn air and winter just around the corner, we are ready to break out the baking pans and warming ingredients. 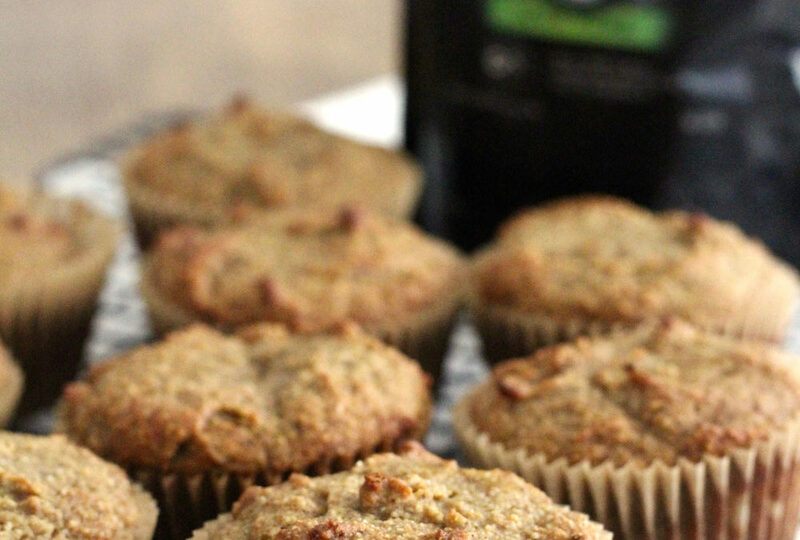 These delicious muffins make a great breakfast or afternoon pick-me-up, especially if you follow a paleo lifestyle (our ancestors would love the addition of cricket powder). 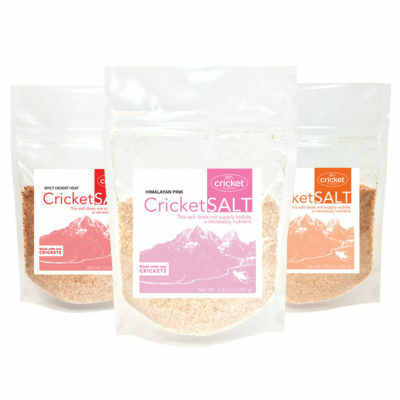 For this Cricket Flours recipes we wanted to feature a delicious paleo, gluten-free and dairy-free the whole family will love…even those with dietary restrictions! 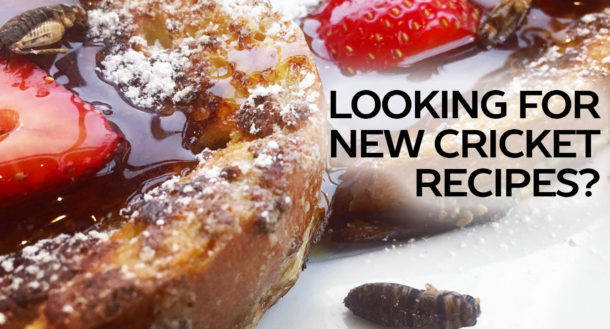 Cinnamon is a delicious spice that adds flavor and depth to both sweet and savory dishes. 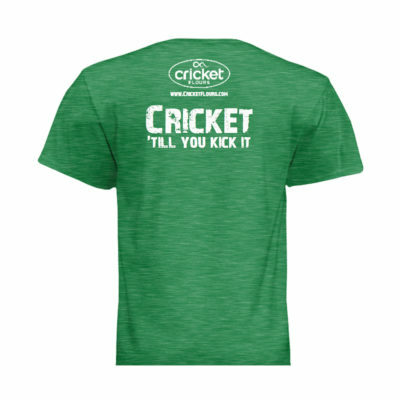 It is well-known for its anti-inflammatory properties and it also helps stabilize blood sugar. 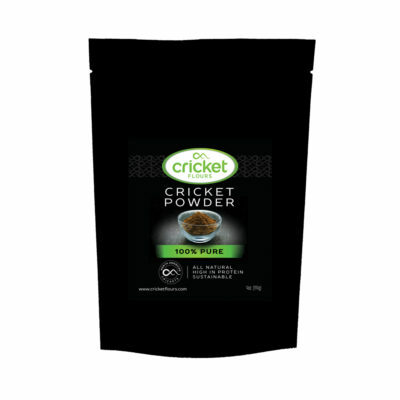 While we also used our cricket protein for additional protein and nutrition, we also incorporated butternut squash because it is a rich source of vitamin A, potassium, and fiber – a nutrient boost that most sugary muffins at your local coffee shop are missing. Enjoy! Preheat oven to 350 degrees Fahrenheit. Prepare a muffin tin by greasing the cups or lining with paper liners. Sift flour, cricket powder, coconut flour, cinnamon, baking soda, and salt together in a large mixing bowl and whisk together until combined. In a separate bowl, whisk the eggs, honey, butternut squash, coconut oil, and vanilla extract together. Pour the wet mixture into the dry and gently mix with a rubber spatula or wooden spoon until just combined. Do not overmix. 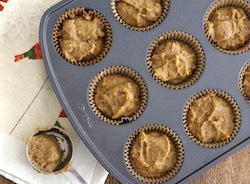 Use a ¼ cup measurement to scoop batter into the prepared muffin tin. Bake for 18-20 minutes, or until an inserted toothpick comes out clean. Transfer to a cooling rack for at least 5 minutes before serving. Store leftovers in an airtight container at room temperature for 2-3 days.